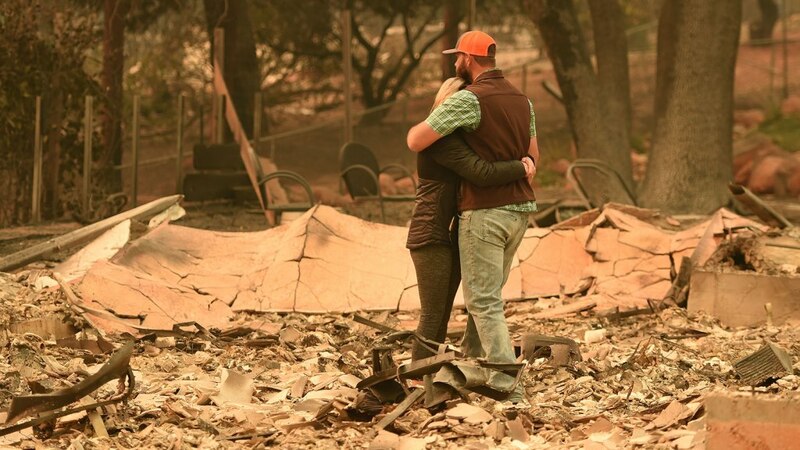 In the face of overwhelming devastation and loss, community foundations offer support to the thousands whose lives were upended by the fires of 2018. California’s community foundations, in partnership with donors, community leaders, non-profits and businesses, work to improve lives in every corner of the state. 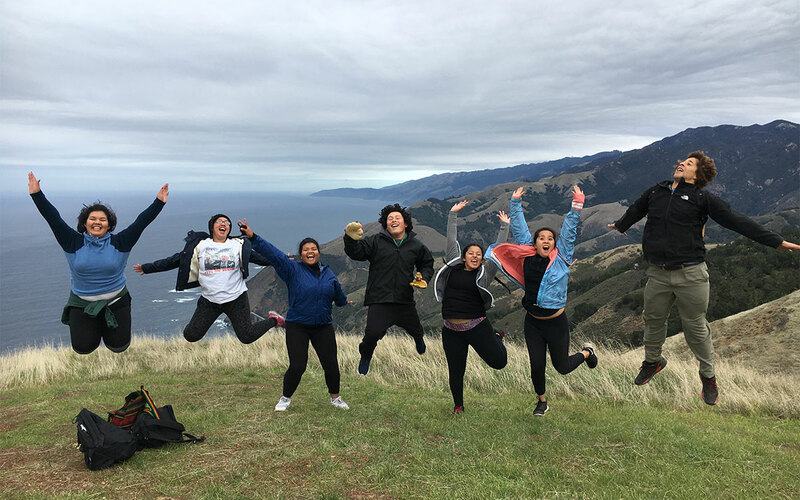 Through the Community Foundation of Monterey County, The Ventura Wilderness Grant supports Youth in Wilderness outdoor education program. Community Foundations work to respond to needs across California’s generations. 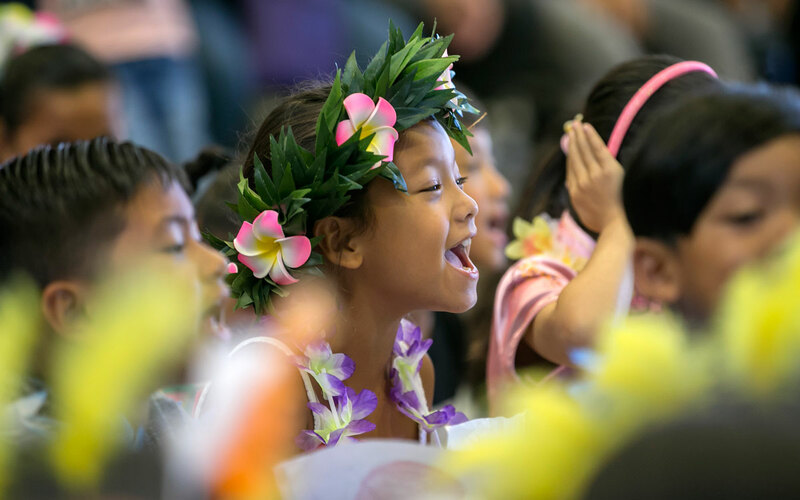 With local groups, Silicon Valley Community Foundation partners on The Big Lift to reduce absentee rates and summer learning loss for early learners. California’s Community Foundations are committed to strengthening their communities for everyone who calls them home. 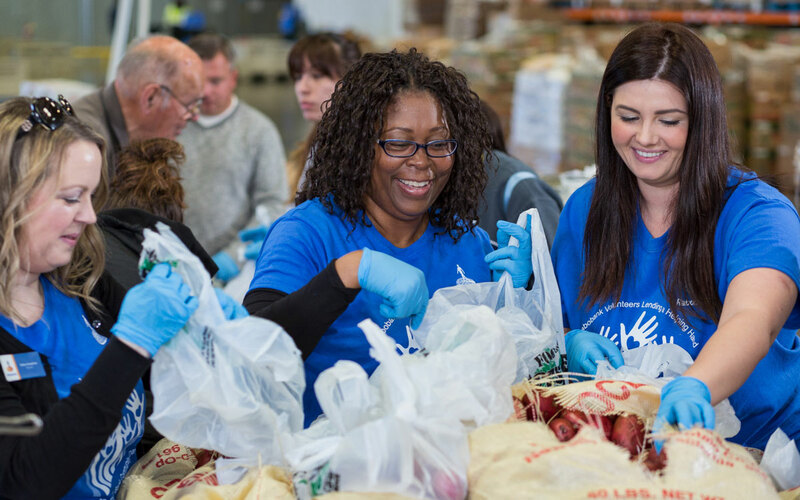 The Sacramento Region Community Foundation's Healthy Economy Fund addresses food insecurity. Through our member community foundations, dollars from generous supporters are invested back into California's communities—in local projects and programs. Working with public and private partners , our member foundations create a multiplier effect, generating focused attention where it matters. With our reach across the state, our members work to elevate the voices and concerns of both rural and urban California. SPOTLIGHT Real people. Real stories. The Central Valley Community Foundation (CVCF)’s 2017 Arts and Culture grant cycle focused on storytelling through film, which led to the creation of The Big Tell: a film contest featuring undiscovered stories from California’s great Central Valley. The news was announced today by the California Complete Count Office: community foundations will be leading four of the 10 regional hubs designated by the state for the 2020 Census. The hubs—officially known as administrative community-based organizations or ABCOs--- were established to help reach hard-to-count populations. As much of 75 percent of California’s population is considered hard to count. Thousand Oaks, Ventura County - Last night, an unspeakable tragedy occurred with the shooting deaths of 12 of our community members including a Ventura County Sheriff Sergeant. While the horror washes over all of us, many from around the region and around the country are leaping into action to support the victims, families, law enforcement community and organizations providing first and second line support.